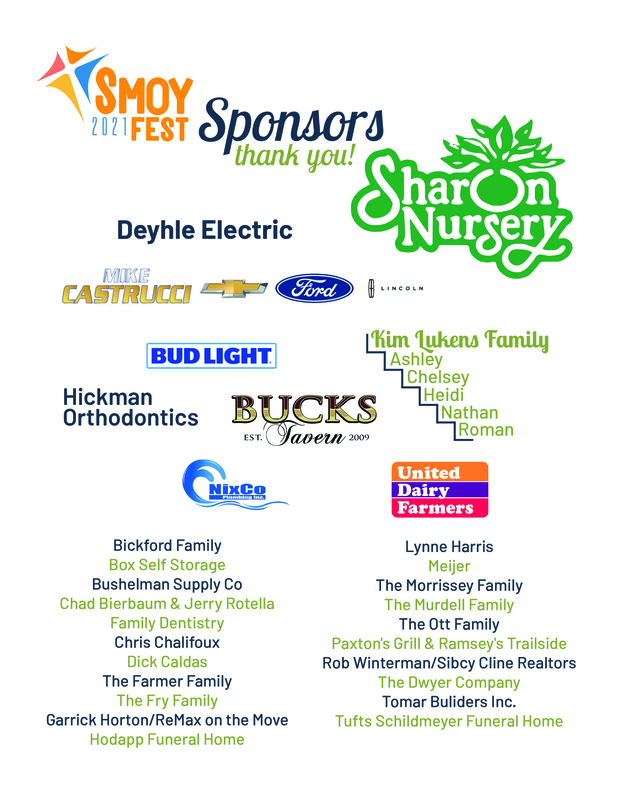 SMOYFest wouldn't happen without the generous support of our Sponsors. Please take the time to visit some of their websites and keep them in mind when you may be in need of their products or services. Join us for great food, drinks, gambling, music and more at the 2019 SMOYfest! The festival dates are July 27th-29th, so mark your calendar. The Kick-Off Weekend is May 19th & 20th. The parishioner Volunteer Signup is now open! Come work at the festival, you'll have a great time and make some new friends! Spread the Word about SMOYFest !